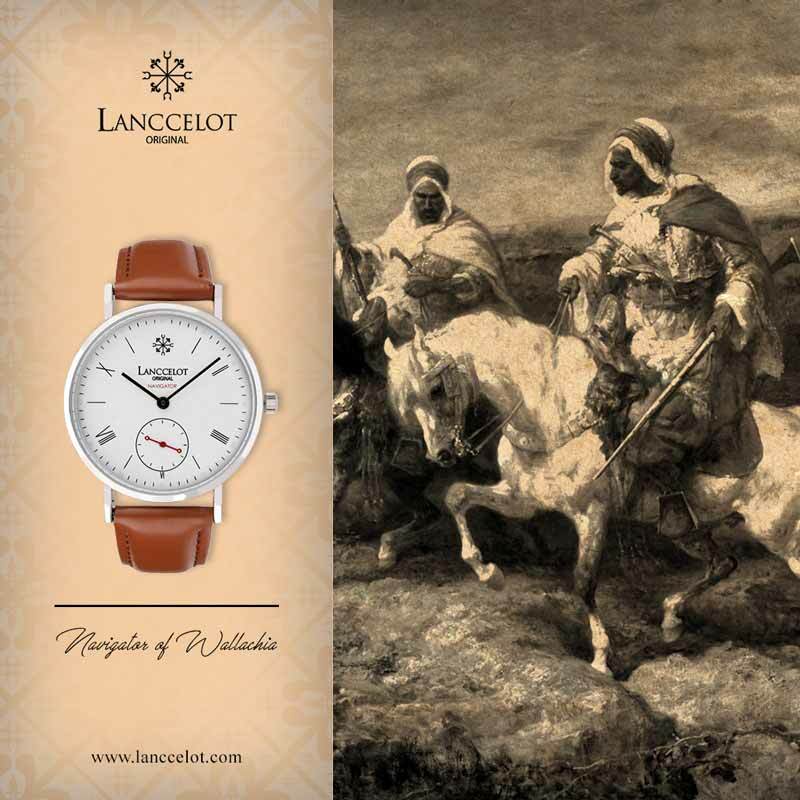 Lanccelot navigator original watch present the Navigator of Romulus to you with the reflection of Romulus in it. 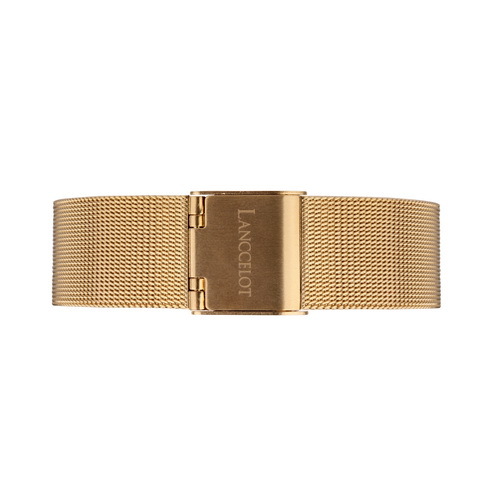 Gold is wrapping the strap as well as the body with white plate and black main pointers. There are also two red pointers as the navigator. 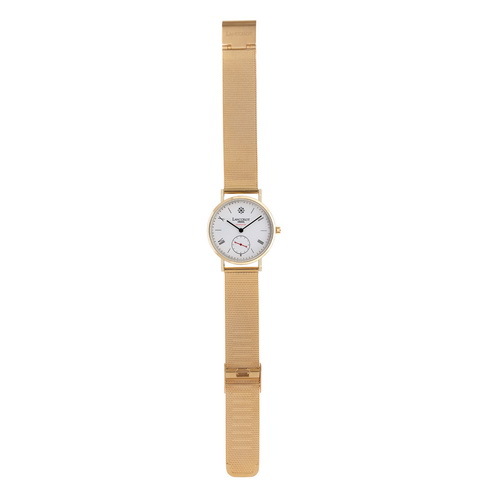 Besides showing the elegant and classic look, this watch also brings you the sense of smartness just like the Romulus. As we know, Romulus was the founder of Rome and also the first king of Rome. He established a lot of things like oldest social institutions, religious matters, political and legal. 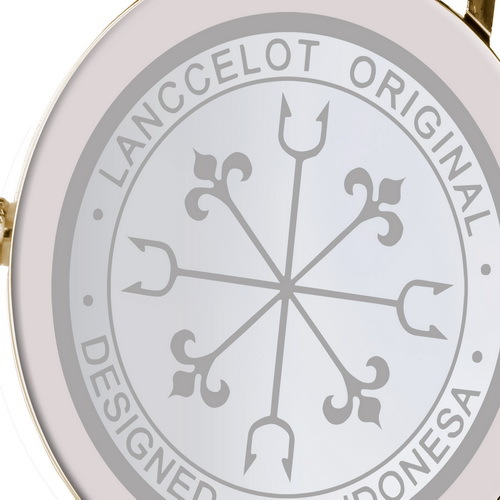 Lanccelot really want to bring the spirit of Romulus through this watch. 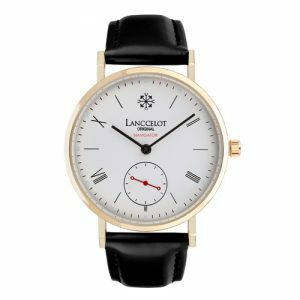 Just like the other collections from Lanccelot, this watch still looks simple and sophisticated but charming in subtleness, in general. You can catch the charming sense even from the first glance. Romulus has determined personality and rich in normal values. It had been showed on the modern scholarship of him. 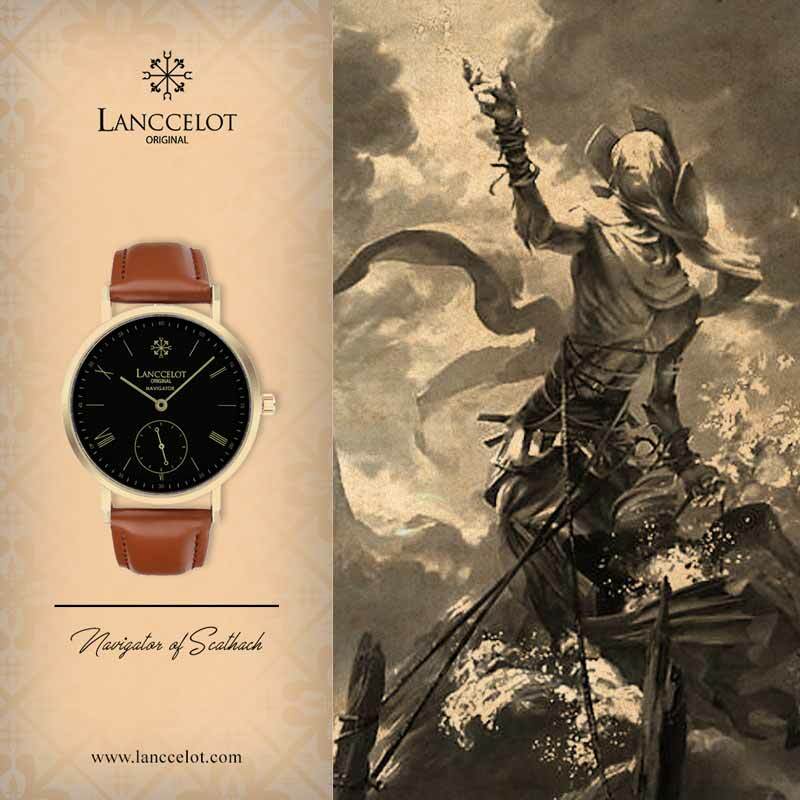 So, if you feel like having the similar personality with the famous Romulus legend then you can try this Lanccelot Navigator of Romulus. It will be a really nice fashion watch since it will show how charming and determined you are. 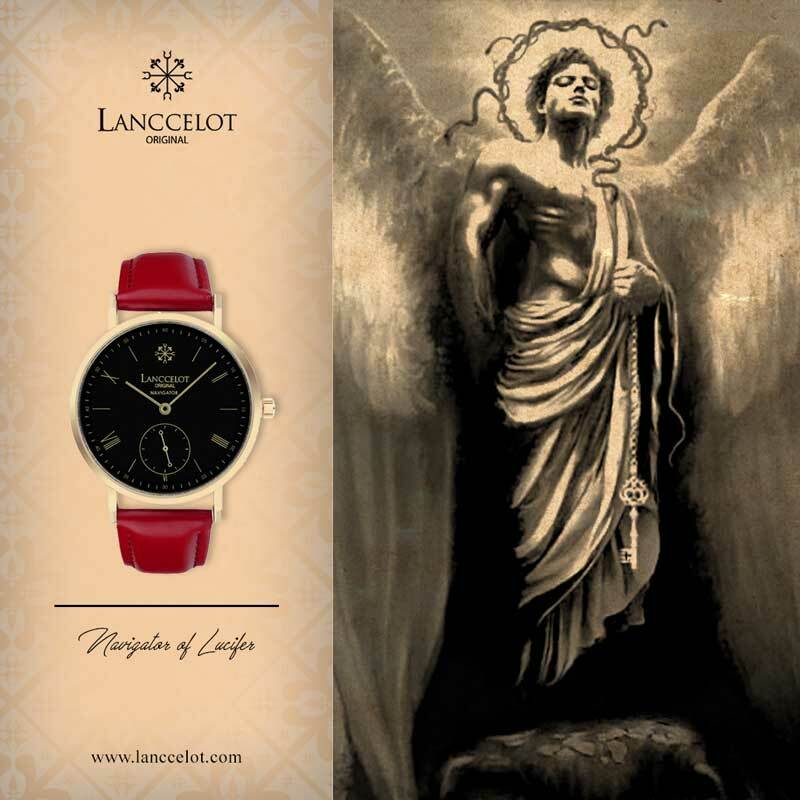 Lanccelot has dedicated the time and the efforts to create the good design for this masterpiece, since it is handcrafted in Indonesia and inspired by one of the oldest Rome ancient mythology that still exists in nowadays. 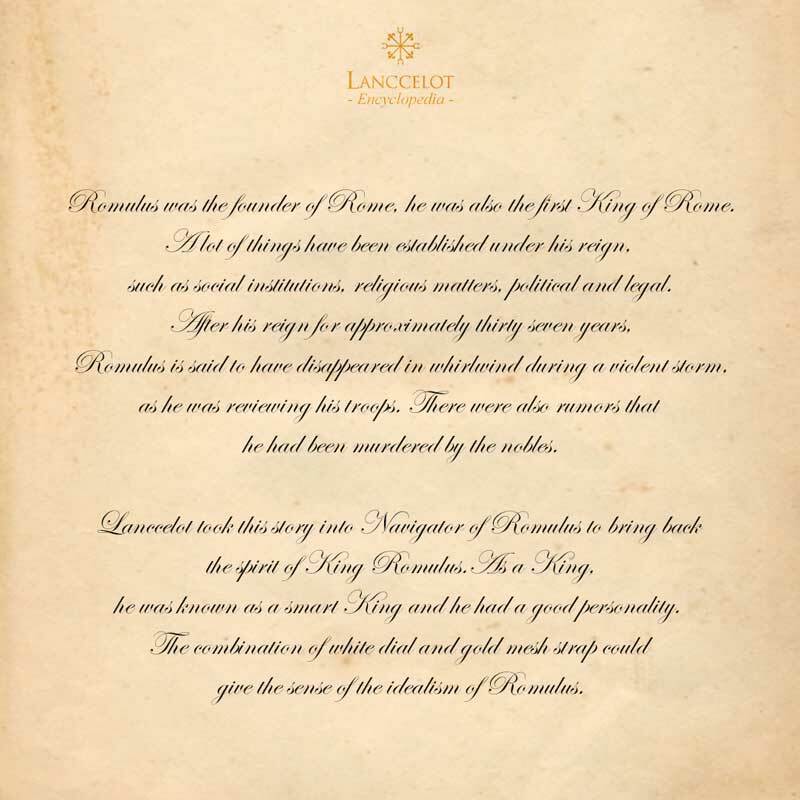 It can be ensured that the making process put the precision on the first line in order to create the history sense. 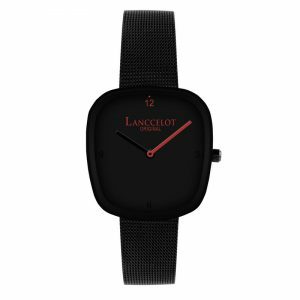 So, what do you think about this Lanccelot watch? 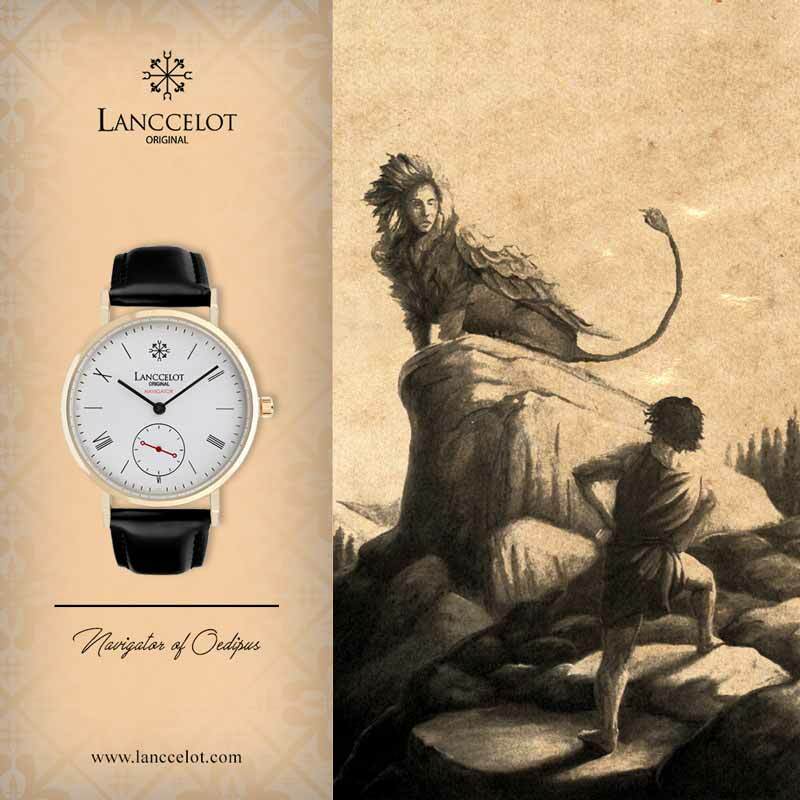 Just like the story of mythical creatures told from time to time, Romulus was known of his determination and brave. In general, Navigator of Romulus was made and designed with the same sense of spirit. 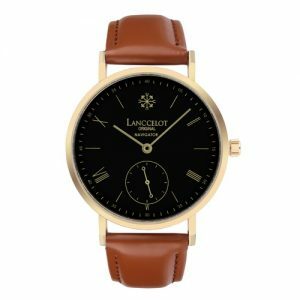 For instance, the strap made of gold-colored metal is used by Lanccelot to show the touch of high class just like what Romulus did. 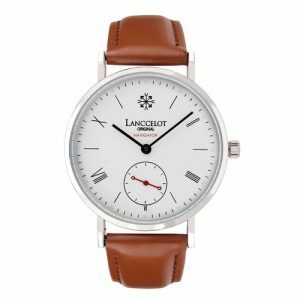 It can be sure if the process of making this watch was free from failure since it only shows the best. 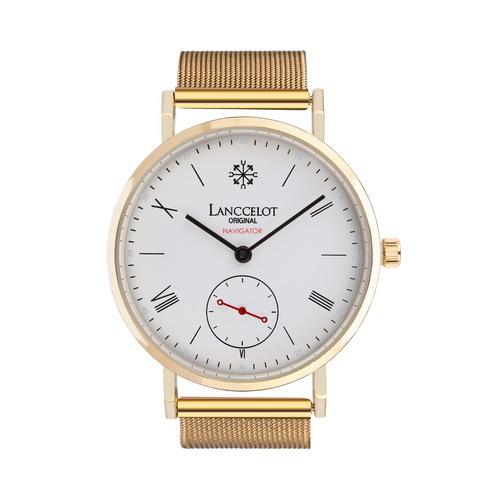 Besides, Lanccelot wants you to wear the color with compassion, prestige, and loving by choosing gold strap. For the combination to make alluring and charming sense, white plate with round shape were chosen for this Navigator series. 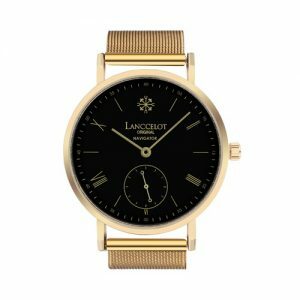 It shows simplicity and matches the gold color. 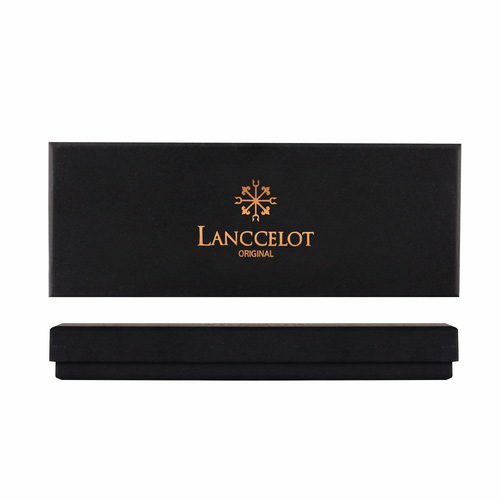 Thus, regardless of what the occasion you are going to attend or the wardrobe you choose for the occasion, you will never go wrong with Lanccelot.